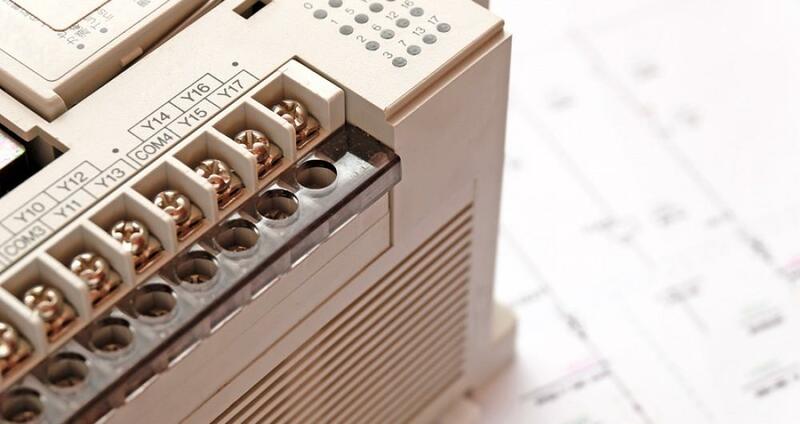 In modern world most of the conventional controls of relay-contactor based logics are being replaced by PLC based systems. 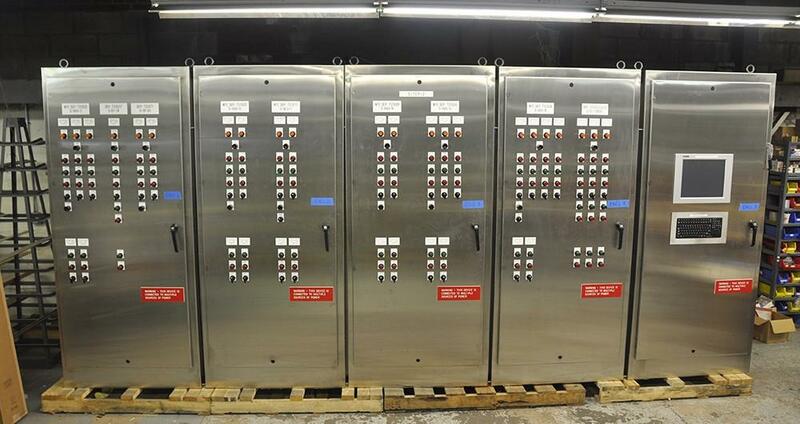 Being flexibility of operation and changing of logic PLC- Programmable Logic Controllers are extensively used in all type of industries Considering the preference of client from view of past experience, availability of support we offer our client any make of PLC such as Siemens, Allen Bradley, GE Fanuc, Mitsubishi, Schneider for making of PLC based control system panels. 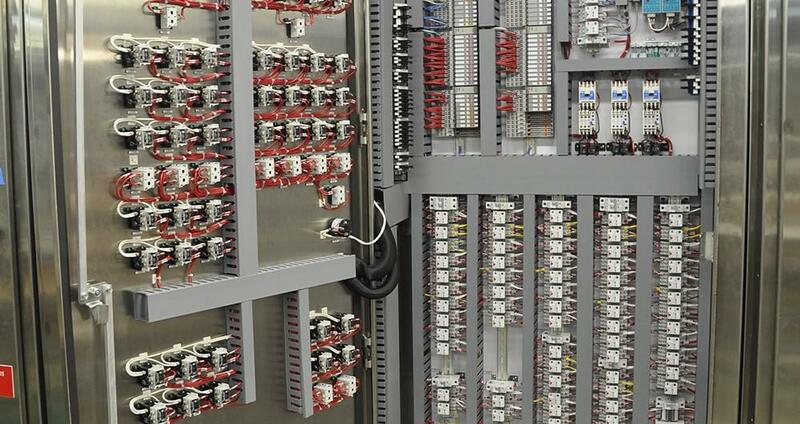 To save the cost of field cabling and also the time Remote I/Os are increasing the applications in the fields where no of I/O � input outputs increase beyond 500 I/O We also provide the Remote I/O Panels for usage in the field. The link between main PLC and Remote I/O can be Optical fibre, TCOIP or any other communication protocol. 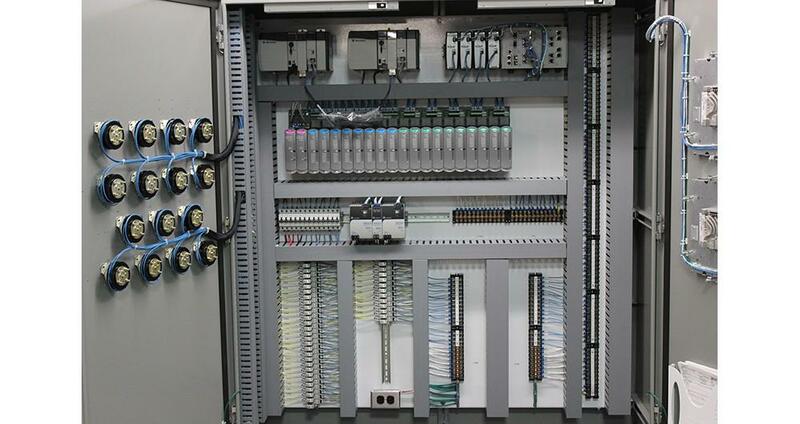 We have worked with wiring for all above linking from Optical Fiber, TC/PIP �Ethernet, ASCII, MODBUS, CANOPEN, PROFIBUS etc.